This page lists the Hitachi Branch and Group Companies within the Hitachi Oceania Directory. Explore the links below to get contact details and visit respective company websites. Ansaldo STS Australia Pty. Ltd.
Hitachi Consulting Australia Pty. Ltd.
Hitachi Vantara Australia Pty. Ltd.
Hitachi Vantara New Zealand Pty. Ltd.
Hitachi Australia Pty. 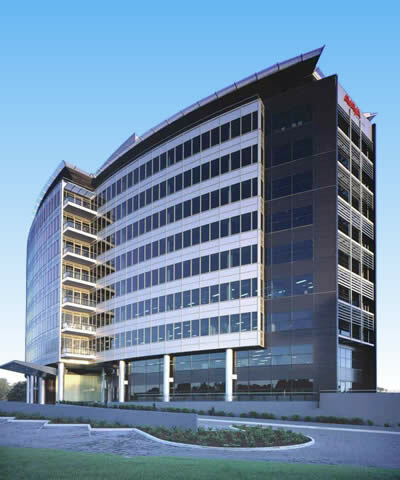 Ltd., a subsidiary of Hitachi, Ltd. (Japan), is the regional strategic headquarters for the Hitachi Group in the Oceania region. Business includes social infrastructure, mining solutions, digital presentation solutions, electronic components and industrial products. Ansaldo STS Australia Pty Ltd.
Hitachi Construction Machinery Australia Pty. Ltd.